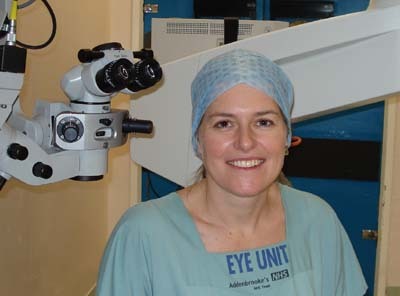 Louise has been a full time Consultant Ophthalmic Surgeon at Cambridge University Hospitals since 2001. She maintains a general adult ophthalmic practice and specialises in all aspects of children’s eye problems and in genetic eye disease. 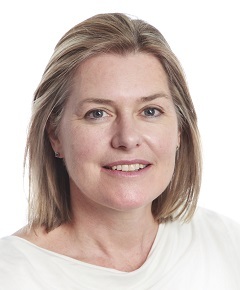 In addition to her clinical work, Louise is actively involved in carrying out and supervising ophthalmic research, and is a member of a number of specialist professional advisory groups. She has been an Associate Lecturer at Cambridge University since 2003. Click to read more about Louise's CV and some of her current and recent research. Why choose private eye care? Our eyes and sight are precious and, when things go wrong, what we need most is timely access to sympathetic and expert help. Consider private eye care if you ..
want to be sure that you will be seen and treated by an experienced consultant eye surgeon. have been turned down for NHS surgery, or just don't want to wait. 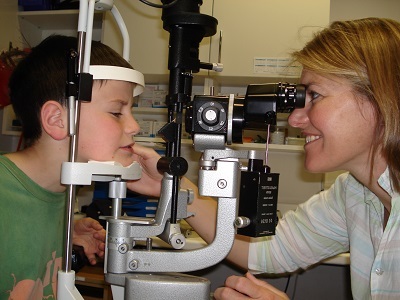 are seeking a wide range of expertise, including treatment for all paediatric eye conditions. need continuity of care for your child without cancellations or excessive time off school. You will benefit from the highest quality private ophthalmic treatment in modern specialist-equipped facilities in Cambridge, including the Spire Cambridge Lea Hospital, the Cambridge Nuffield Hospital and the Cambridge Eye Unit at Addenbrooke's Hospital. Regular outpatient clinics and operating lists allow you to choose a time that works for you. If you feel that you need a same day appointment but would prefer to be seen privately, I will make every effort to make the necessary arrangements. I provide expert consultation and treatment for a wide range of eye problems. 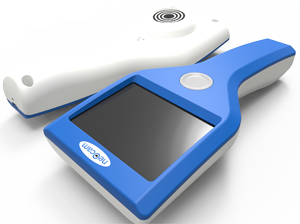 However, ophthalmology - in common with most areas of medicine - continues to become increasingly specialised. If you have a problem which I feel would benefit from a particular sub-specialty opinion, I will be able to refer you or your child to the right consultant colleague who has the necessary expertise in the care of that condition. An increasing number of patients are finding it preferable to fund treatment themselves, and I aim to offer consultations at reasonable rates, as well as good value competitive package prices for surgery and for conditions - such as childhood squint - which require regular follow up. Please see the Fees & Terms page for more details. If you are covered by healthcare insurance, I am a recognised provider for most companies. However, you should be aware that in recent years insurers have been reducing the amount they will pay for treatment, and not all will now meet surgical fees in full.